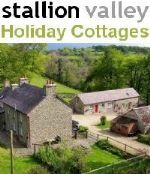 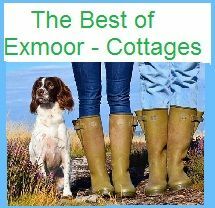 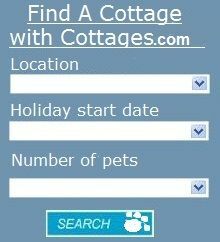 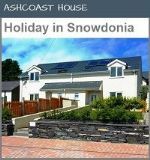 All the Self-Catering Holidays featured on our site welcomes pets. 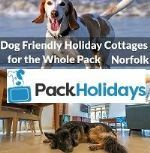 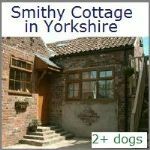 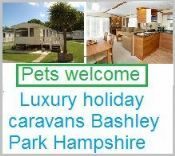 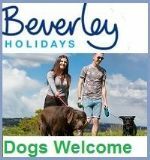 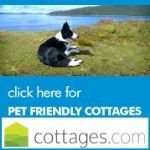 At 'Pet Holiday Finder' we only allow advertisers that are pet & dog friendly, this means you can be sure that you will find a holiday accommodation that is perfect for you. 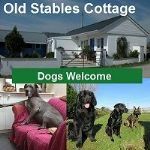 We have linked up with Cottages4you to bring you a great selection of dog friendly holidays in Ireland, They list a wide range of self-catering cottages that welcomes pets.